Music Action International is based in Manchester’s Northern Quarter. It was created as a response to the shocking practice of music being used as a tool of torture. 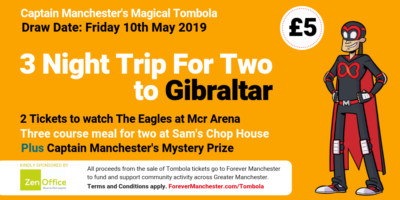 In partnership with Freedom from Torture, they support refugee and asylum seeker torture survivors living in Greater Manchester who have been subjected to unbearable extremes of physical and psychological pain, sustaining serious injuries. In addition to the mental health issues arising from their trauma, the survivors are often placed under more stress by racism, discrimination, arbitrary detention and the process of claiming asylum. The group work with war and torture survivors to improve mental health, reduce isolation, and advance education, training and employability, as well as offering a positive form of personal expression and communication through music. Their cultural performances, workshops and resources offer opportunities for greater awareness and understanding between different groups and challenge prejudice by bringing communities together to share positive social experiences. The survivors feel a strong duty to share their stories and the messages in their music, which include issues related to experiences of prejudice, the battle of claiming asylum, the pain of separation from family, the plunder of natural resources in the developing world, and the need to campaign for human rights worldwide. 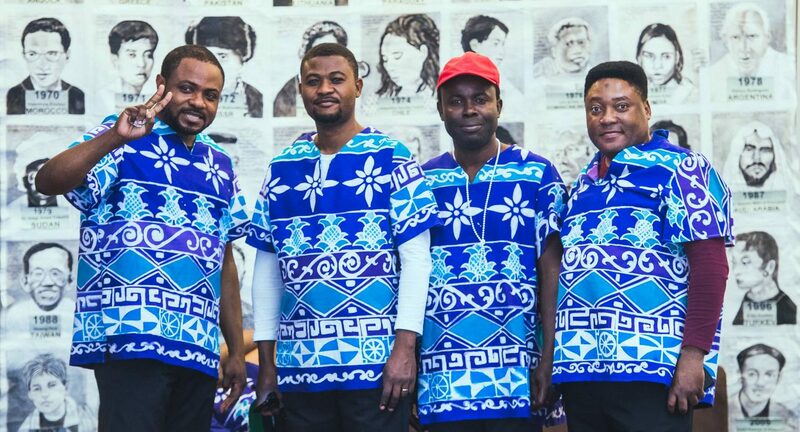 The group has given each individual the opportunity to write a song about their culture and past in a variety of languages and perform these on a variety of occasions. Through their performances, the group aim to challenge negative preconceptions regarding refugees and asylum seekers, and raise awareness about human rights abuses and the difficult lives of the participants in a way that amounts to a positive uplifting social experience for all present. Feedback from the audience members at past Stone Flowers events shows that, by sharing music and culture with a diverse range of people, they improve intercultural understanding, promote greater empathy and understanding of the issues faced by refugees and asylum seekers, and challenge the discrimination and prejudice they often face.